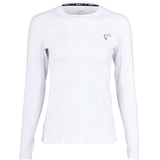 All day comfort has never come so easy with the Athletic DNA Advantage Long Sleeve Girl’s Tennis Top. 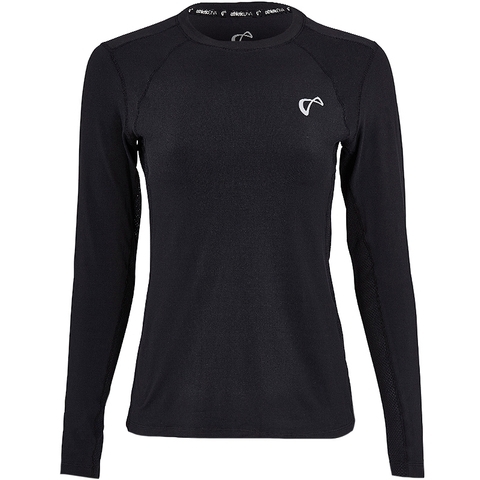 Offering ultimate breathability where it matters most, this long sleeve will help you perfect your game day or night. 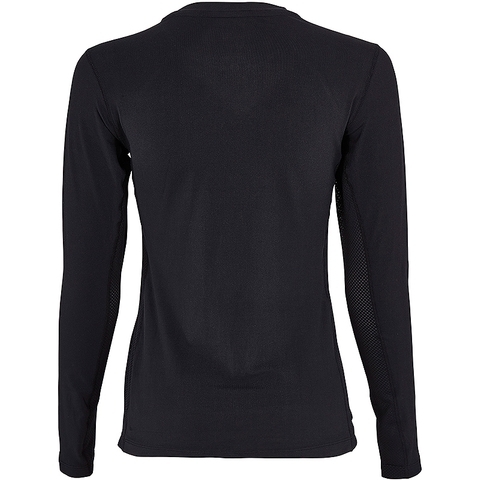 This polyester based shirt is a must own this fall, to not only keep you protected from the sun's harmful rays but also keep you warm when the temperature drops at night.